Welcome to the home of the Apalachin Fire Department, located in the pristine Upstate New York hamlet of Apalachin. 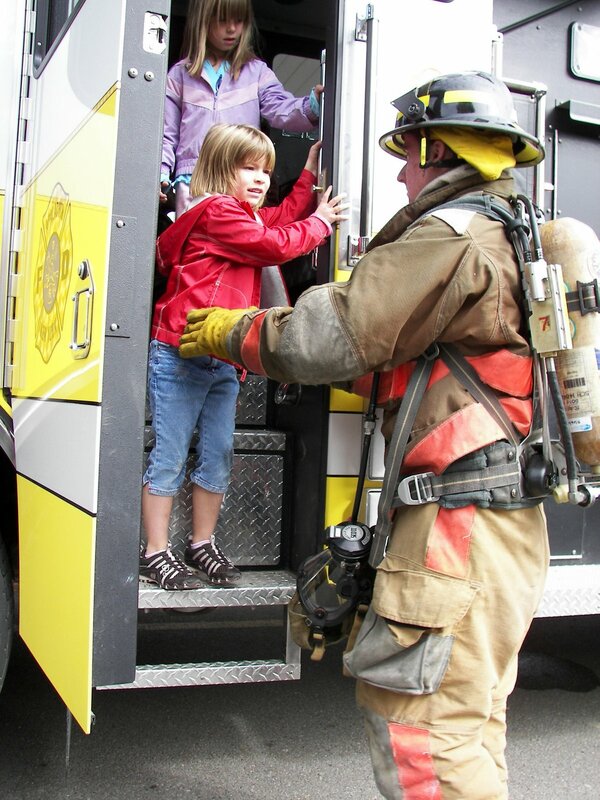 It is with great pride that we keep our community safe and educated about fire prevention and fire safety. Within these pages you’ll find interesting information on the department’s history, apparatus, calendar events, links, a photo galleries and much more. 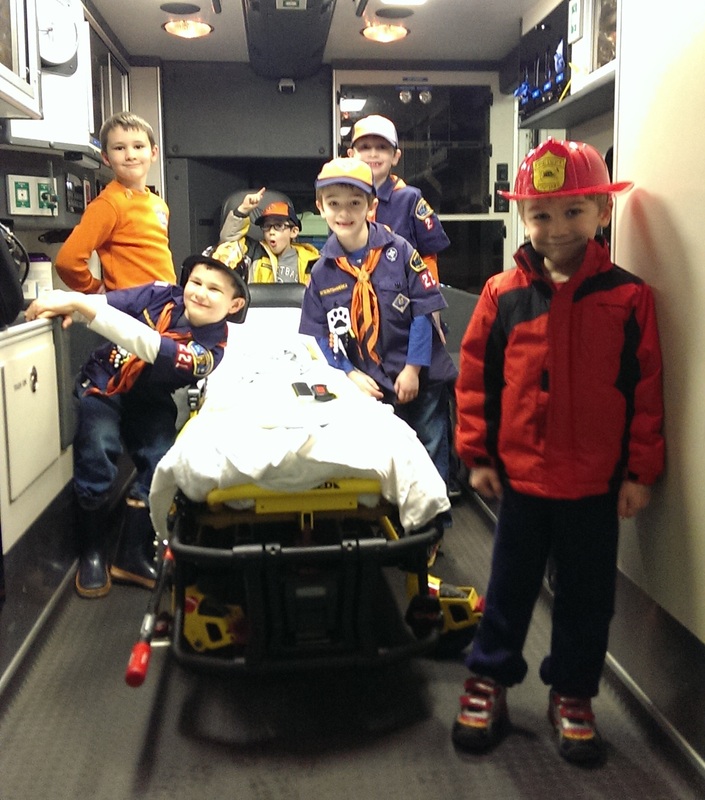 Members of Cub Scout Pack 221 visit the station to learn about fire safety and tour the fire and EMS apparatus. AFD provides state of the art Advanced Life Support ambulance service to the residents of Apalachin. The department is very active in youth fire prevention education. 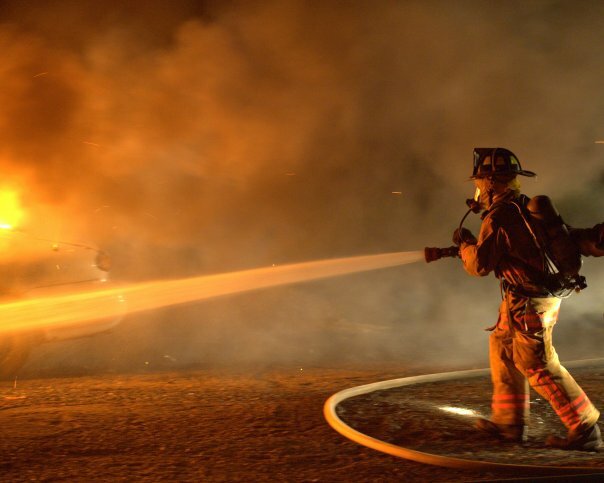 The fire department responds to dozens of calls for fires every year. In addition to our residents, we also protect 13 miles of Interstate Highway. The department's members train every week on a wide variety of topics to ensure preparedness for any emergency. 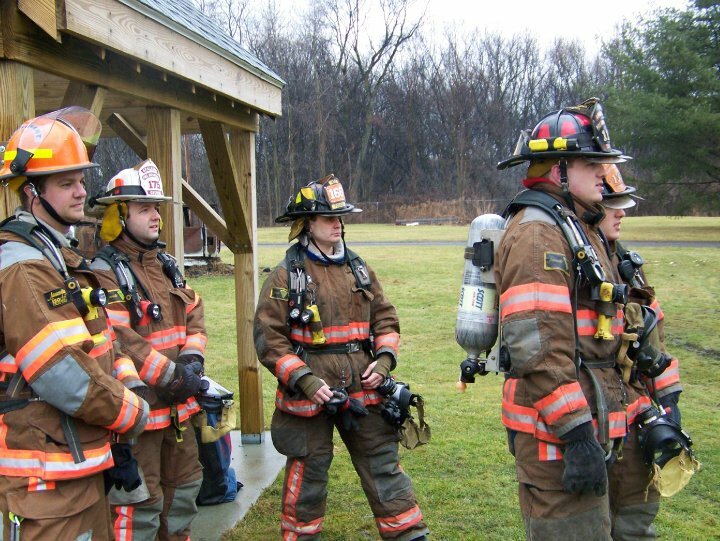 The Apalachin Fire Department has been protecting its residents for over 100 years, originally forming in 1913.